3BaysGSA PUTT is the World’s Lightest Putting Analyzer, which is smartly designed to plug into putter grip. 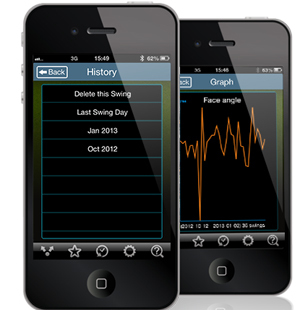 It can digitize and analyze key aspects of your putting stroke more closely than ever. 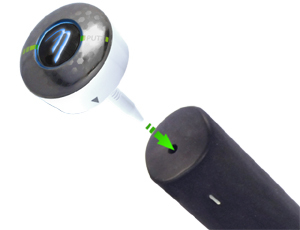 Delicate 9-axis motion sensors and intelligent algorithm are deployed to detect and capture even the subtlest movements of the putter and it brings you instant feedback on mobile devices via Bluetooth connection. It is a game-changing device that helps golfers develop consistent, repeatable and reliable putting strokes. 3BaysGSA PUTT is smaller than a golf ball and only weighs 1/3 of an ounce. You may not even feel it at all. It is probably the lightest portable putting analyzer around! The compact device is smartly designed to plug into putter grip, making it absolutely unobstructive to your putting motion. Setup cannot be simpler. Just plug it in, align it properly, then you are ready to take your putting to the next level. 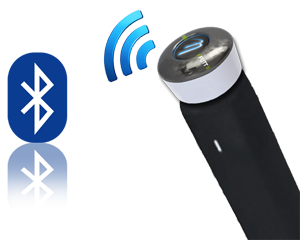 3BaysGSA PUTT sends all putting information instantly to your phones or tablets via the ultra-fast Bluetooth connection. Real-time feedback makes your practices more convenient and efficient. 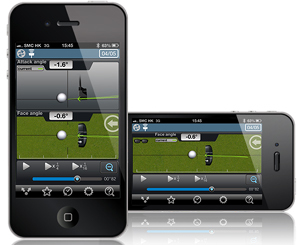 On GSA PUTT app, you can view the animation playback of your stroke path in both side view and top view simultaneously. You can see exactly how the putter moves and how the face rotates throughout the entire stroke. You can even zoom-in for a detailed review. Besides stroke path animation, GSA PUTT app also provides an objective measurement of your stroke with meaningful metrics. All stroke records are stored automatically inside the app. You can pick up a metric and chart it over time to track your improvement progress. You can set any of your strokes to be the “Best” and compare with it on the same screen. “Consistency” tells you how closely you can repeat the stroke in %. 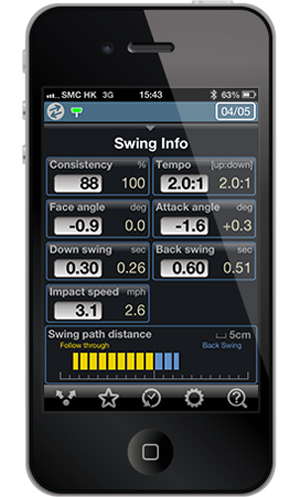 GSA PUTT app preloads reference strokes of different distances by PGA/LPGA pros. You can view their strokes and see how you stack up against them. 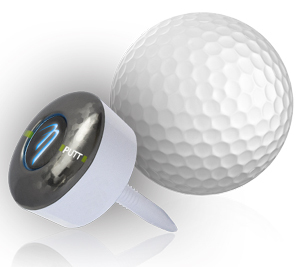 It feels like carrying a virtual putting coach around with you anywhere, anytime. Just have an awesome stroke? Share your pride on Facebook, Twitter or email to your coaches and golf buddies. 3BaysGSA PUTT is a great training aid to analyze and track your putting performance. 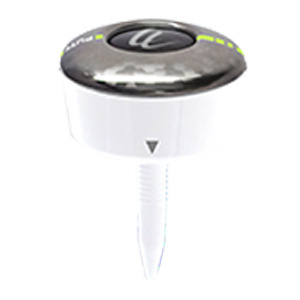 It is suitable for practices in either your home, office, or on an actual putting green. It is best used in conjunction with putting drills or other putting aids to develop better strokes. Selecting the right putter is not an easy task, but a crucial one. With all the precise data provided, 3BaysGSA PUTT can help you identify what putter best fits your stroke style before purchase. That is the first step to lower your score! If you have any questions regarding the 3Bays GSA Putting Golf Swing Analyzer, please give us a call, we would be happy to help you with any questions you may have. Write an online review on the 3Bays GSA Putting Golf Swing Analyzer, and share your thoughts with others.